Great for advertising display on your shop window. 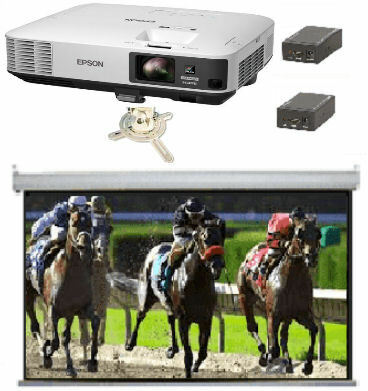 Large 3x1.5m rear projection fabric and a High Definition 1080P ultra short throw projector. A perfect bundle for larger school and community halls. 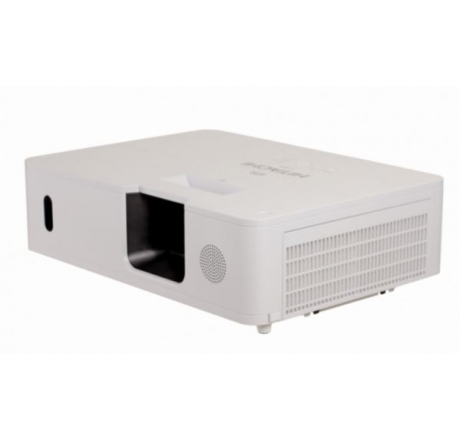 Includes a bright 5500 Lumen WUXGA WiFi Projector, a 4.2m Wide 16:10 Electric Screen, Cat5/6 extender to allow you to run a cable from the projector to anywhere in the hall and a Projector Ceiling mount. 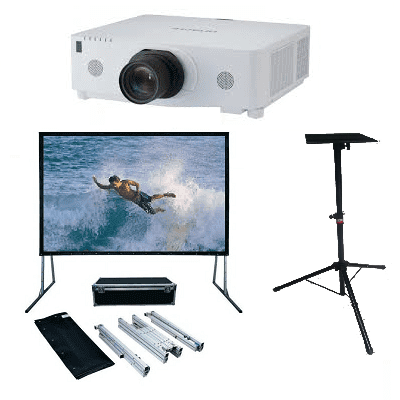 This system includes a Panasonic WUXGA 5000 lumen projector, 3.6m wide commercial electric screen, a set of 50m HDMI extenders and a projector ceiling mount. Great Value! 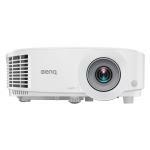 This Benq projector is perfect for anything from a conference room or outdoor cinema, with full High Def capabilities plus a bright 4000 Lumen display. 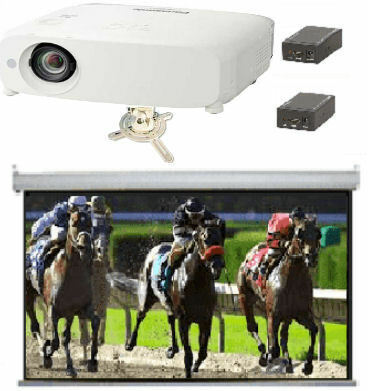 Our best selling ultra short throw WXGA bright projector. 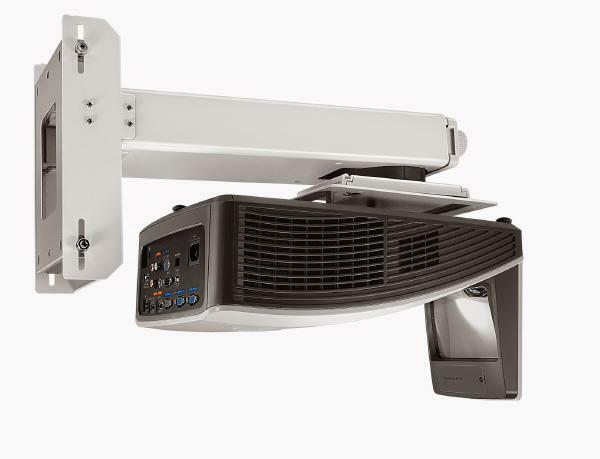 Reliable, bright and very easy to setup, this one is the best of the bunch and is perfect for replacing your old tired Classroom or Boardroom projector. With a 36 Months Warranty provided by a Hitachi service agent plus On-site warranty within metro areas. 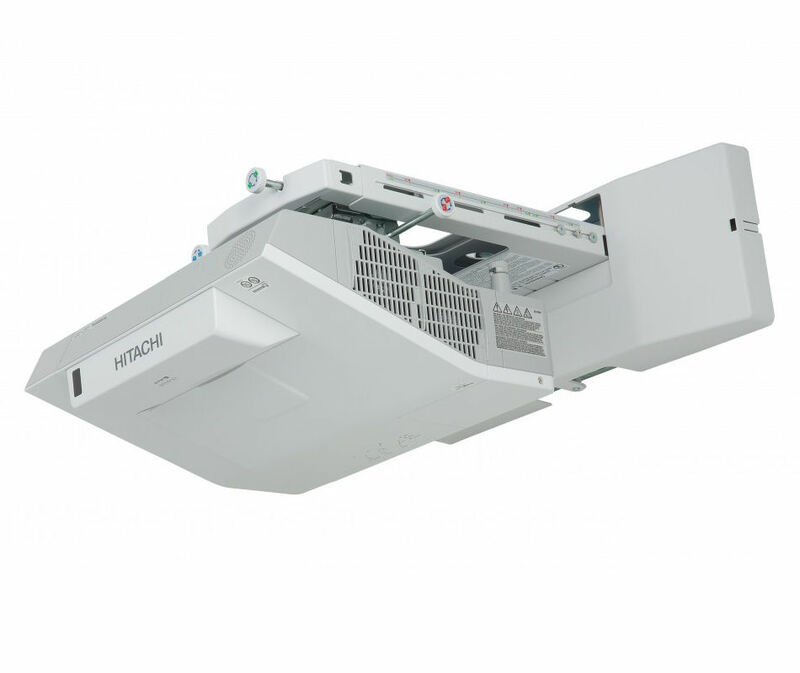 Probably our best deal ever The NEW Hitachi 7000 Lumen WUXGA Installation projector has it all with WiFi, 5 digital inputs and HDbaseT all built in. Now at a much lower price and with BONUS Standard Lens, but hurry as this dela is only available while stocks last. 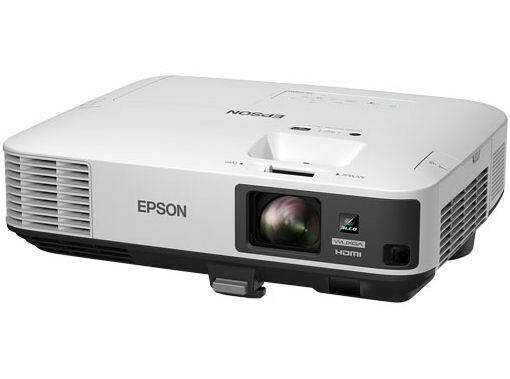 New from Epson This is a excellent bright WUXGA projector, perfect for lager conference rooms, Churches and School Halls. With WiDi, WiFi and HDbaseT built in. 5500 Lumens, 15000:1 Contrast and 3-chip LCD technology for amazing colour, incredible detail and solid reliability. These have just arrived from Hitachi. 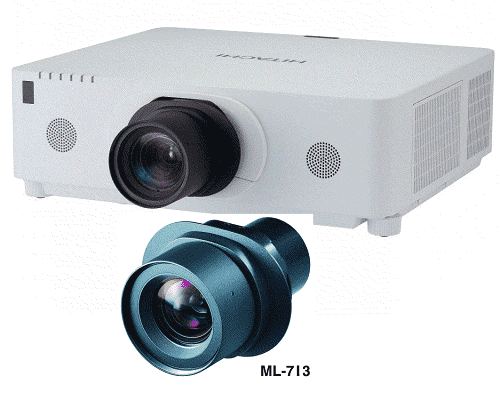 An Excellent bright 5200 Lumen WUXGA projector with 10000:1 contrast. 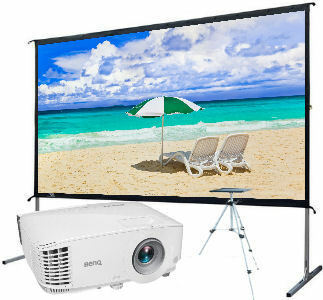 These are perfect for outdoor movies, large indoor venues and School Halls. 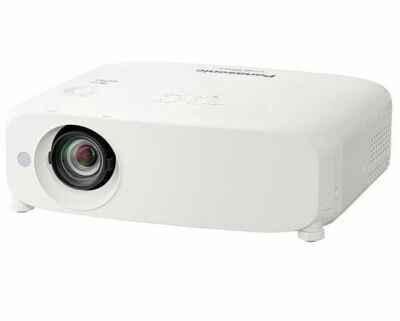 This is a great new 5000 lumen projector from Panasonic, it may be small but it packs a lot of power with full WUXGA, 16000:1 contrast and built in WiFi and HDbaseT support. Perfect for Schools and Meeting rooms and now on sale for a limited time, so hurry. 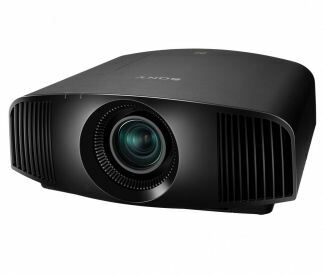 NEW from Sony, this Lampless (20,000 hours) WUXGA 5000 Lumen projector is bright enough for large screens as well as outdoor venues. With a huge 500,000:1 contrast you can watch movies in great detail in any setting. Introductory pricing only available for a short time. 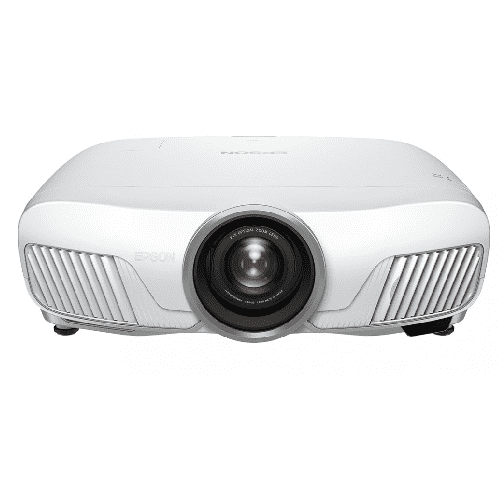 This is the best value High Definition ultra-short and features a bright 3500 lumens, 1920 *1080 lumens (1080p) resolution and comes with a wall mount included. Perfect for use with an interactive whiteboard. 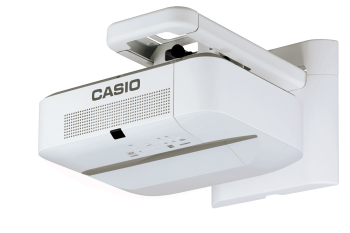 Casio has a new bright 3500 Lumen UST projector. Perfect for the classroom with that great Casio reliability and no lamp to ever replace. Experience the difference a 1,000,000:1 contrast ratio makes to your home cinema experience with the TW-9300W. 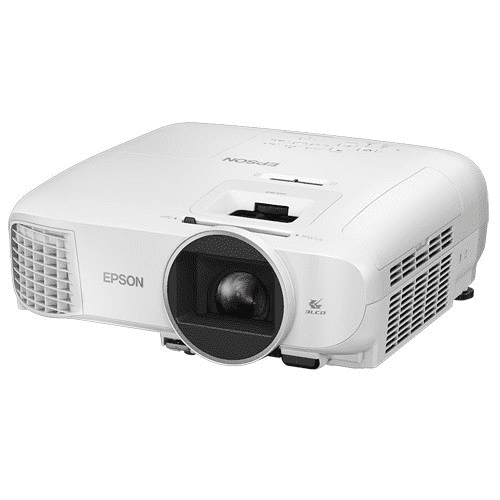 This projector also features Epson's 4K enhancement to provide stunning results on this 1080p projector. 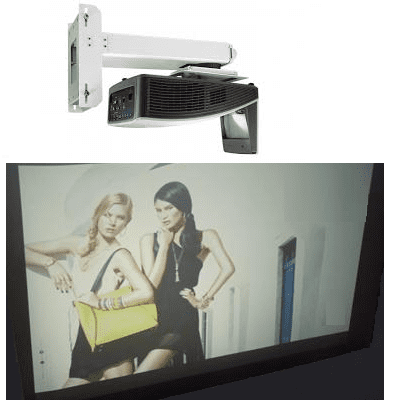 2500 lumen 3D capable projector with 2500 lumens and 35000:1 contrast ratio. Perfect for streaming video or playing games on the big screen. Why settle for 4K enhancements to a 1080p projector? 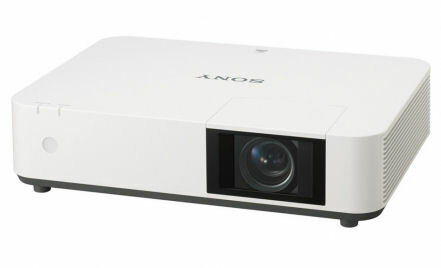 This native 4K projector will provide a superior image and features 3D capability. ProjectorGuys.com.au is another secure e-shop owned and operated by ©Online Business Pty Ltd (ABN 46 134 020 045) operator of Australia's largest range of Vertical Market E-Shops. We are based in Sydney and ship only Australian sourced equipment from warehouses located throughout Australia.